We are excited to be offering plenty of sailing opportunities this summer including many transatlantic from France to the Caribbean and beyond. Captains will pay for on board expenses and you may even get something towards your travel costs. When asked by the captains, vacancies will be posted to our Facebook page and to our email list. It is also worth bookmarking this new site www.deliverycrew.net. 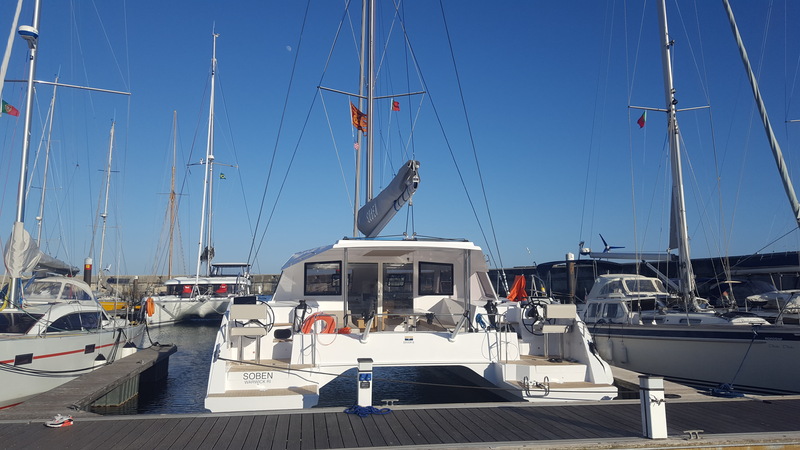 We want to say a big thank you to Anna Abramek and her all female crew for the safe delivery of our client’s Bavaria 34 from Gillingham, Kent to Sonderborg, Denmark. Thanks again to Anna and her crew Carolyn and Sarah. The photo shows a clearly very happy customer.